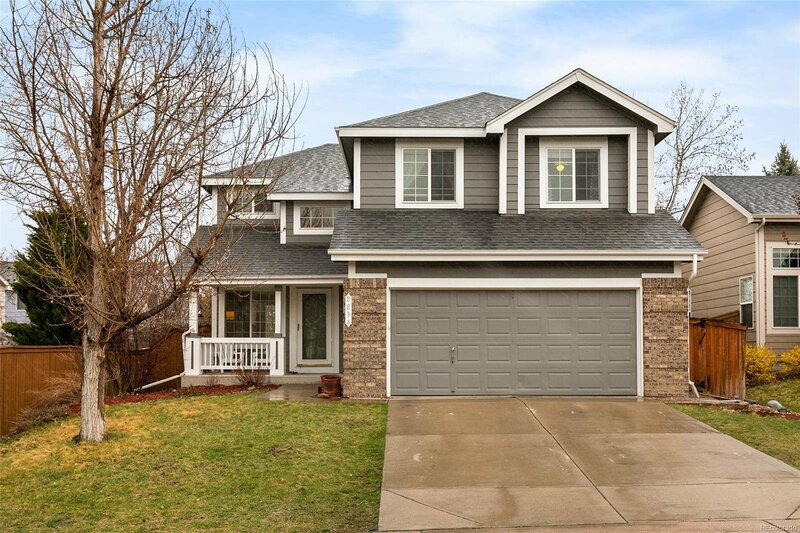 Be the first to fall in love with this remodeled two-story home in Province Center, located within walking distance to Province Center Park and Kline Homestead Park! 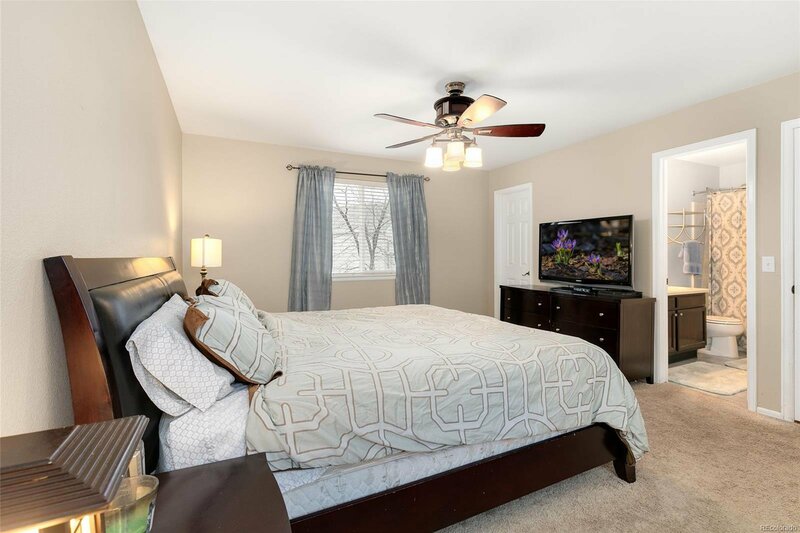 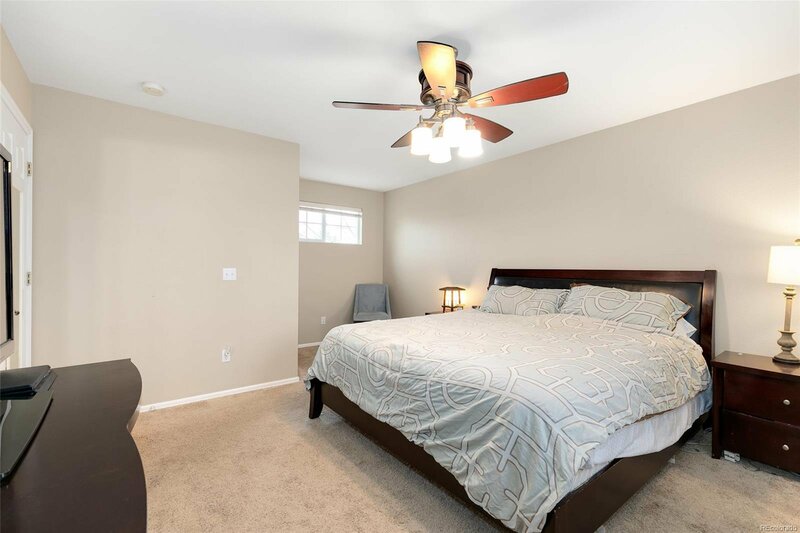 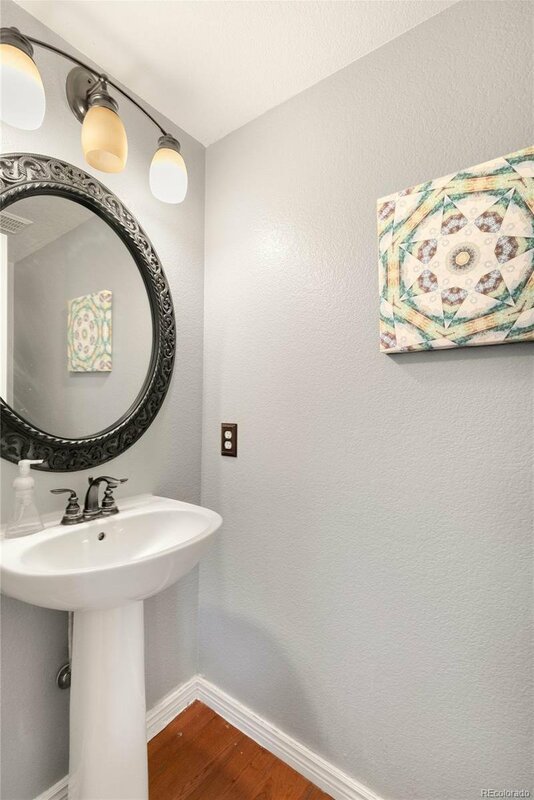 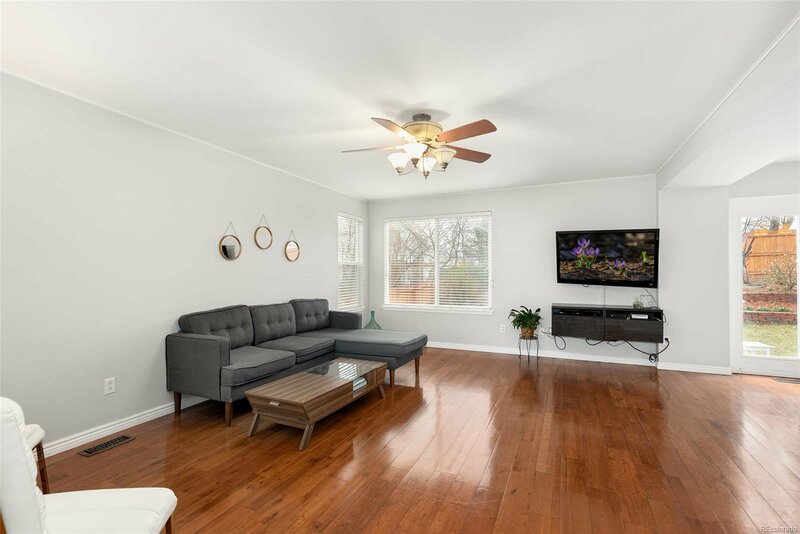 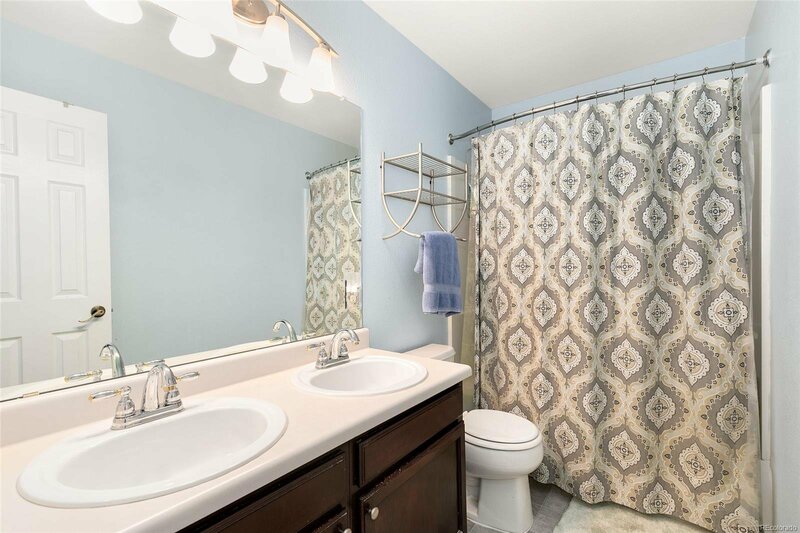 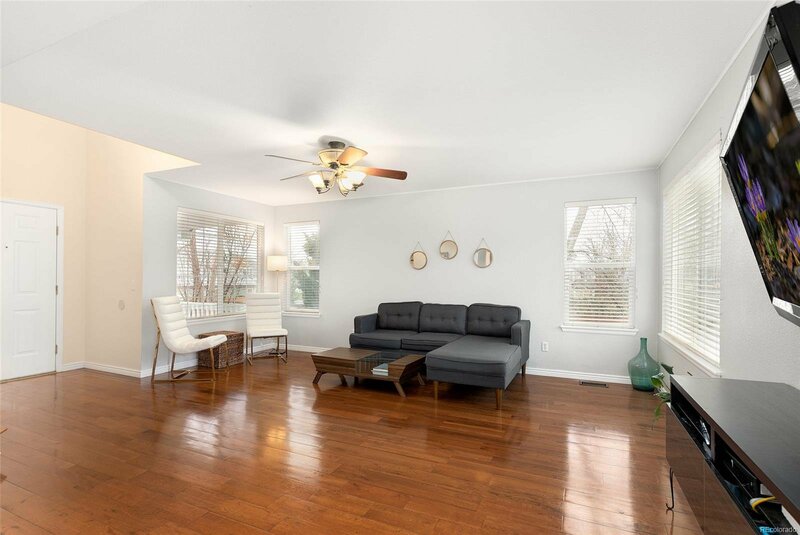 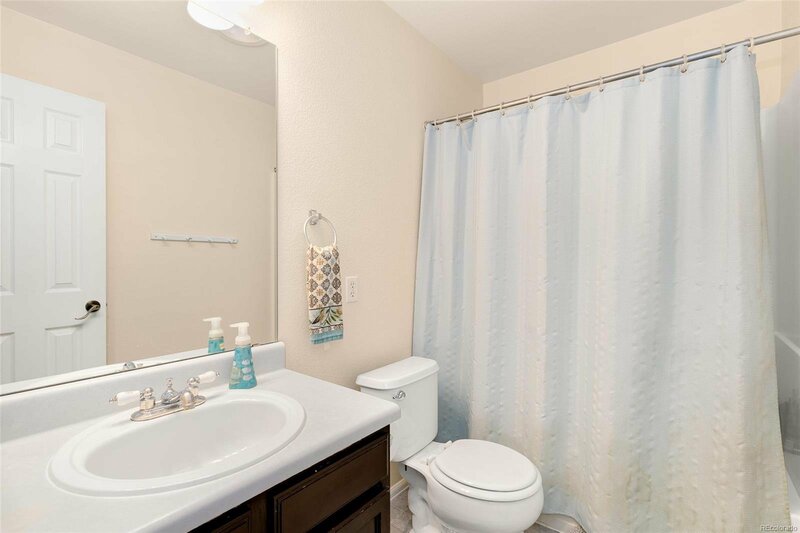 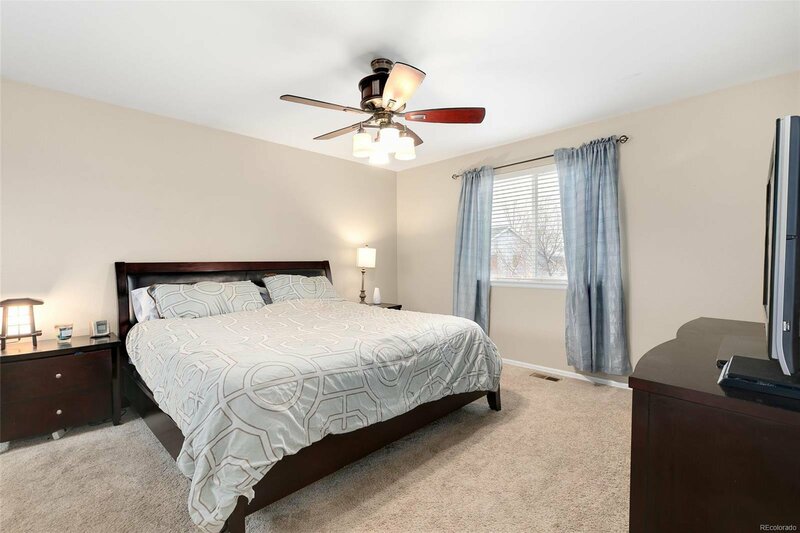 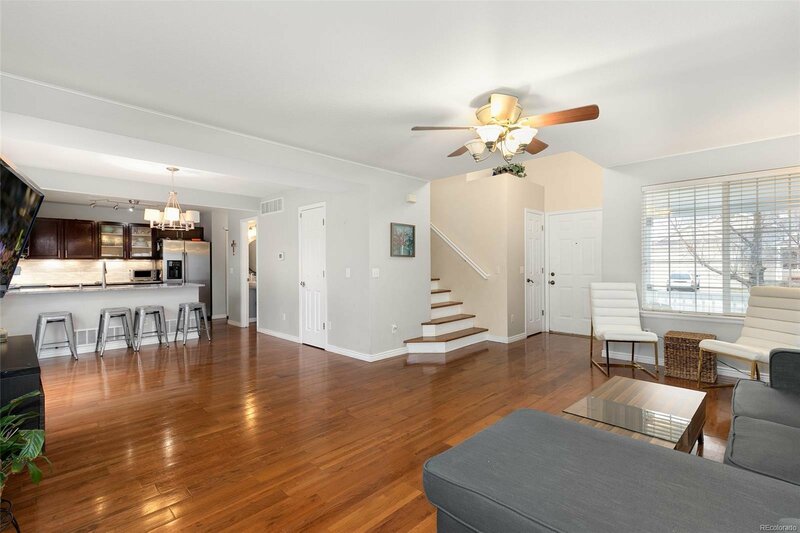 This fantastic home has a wonderful floor plan and features updated bathrooms, beautiful hardwood flooring and neutral tones ideal for any decor. 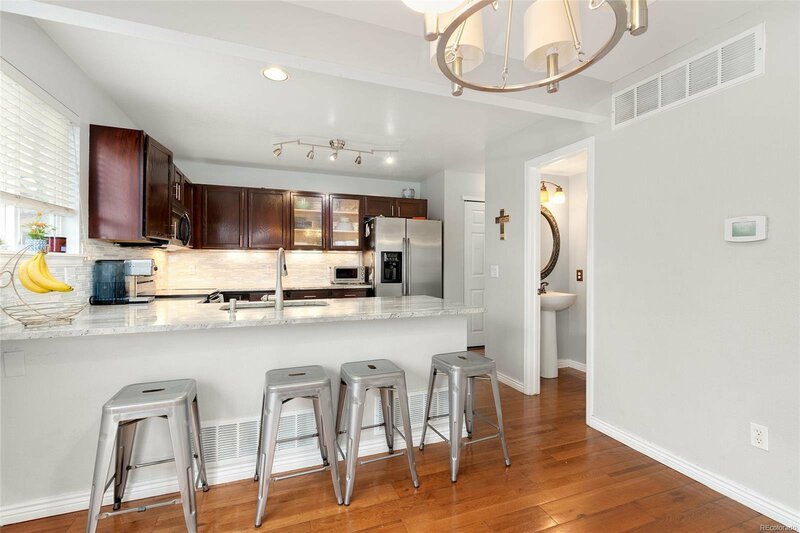 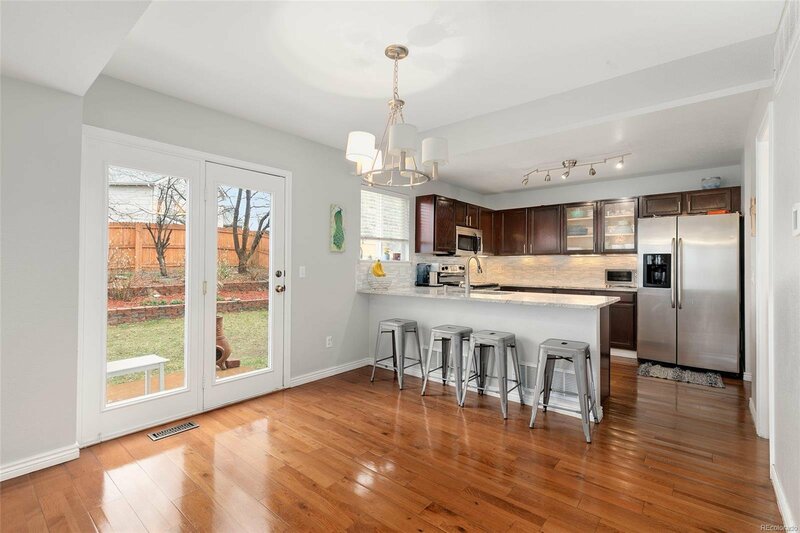 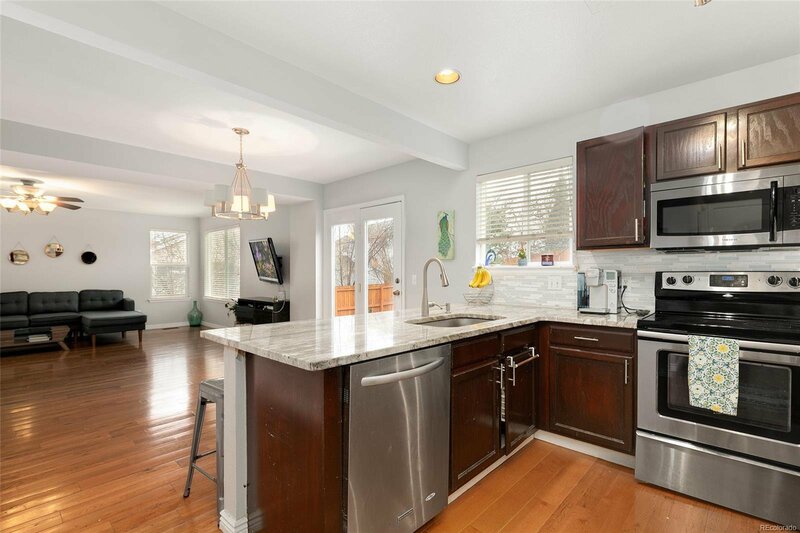 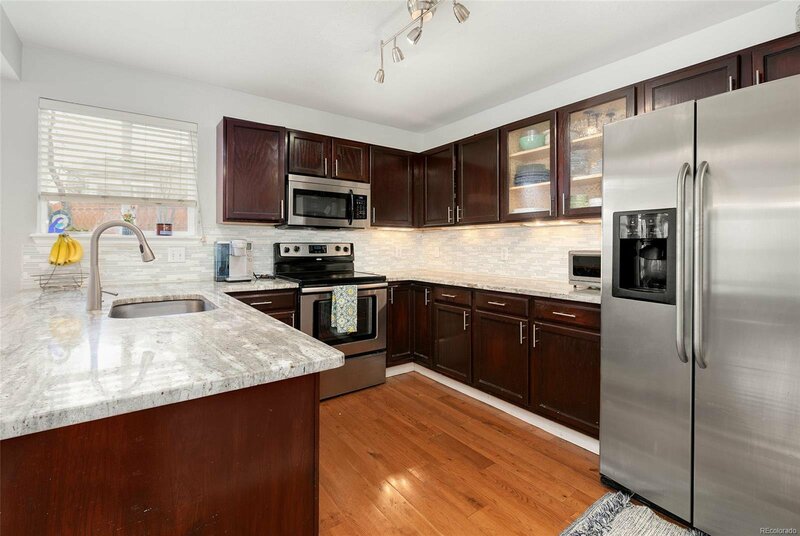 The modern kitchen, updated in 2016, is well equipped with gorgeous granite countertops, a designer glass tile backsplash, stainless steel appliances and undermount lighting. 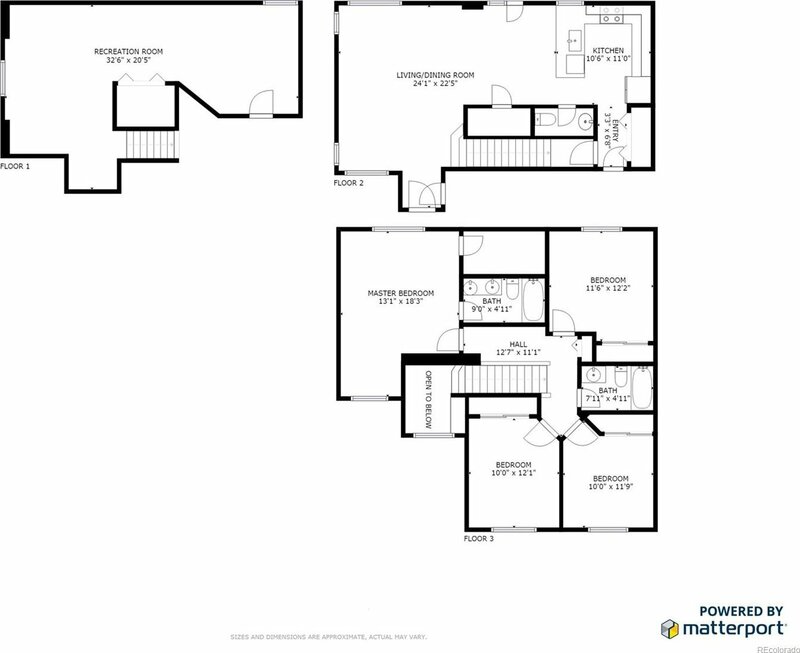 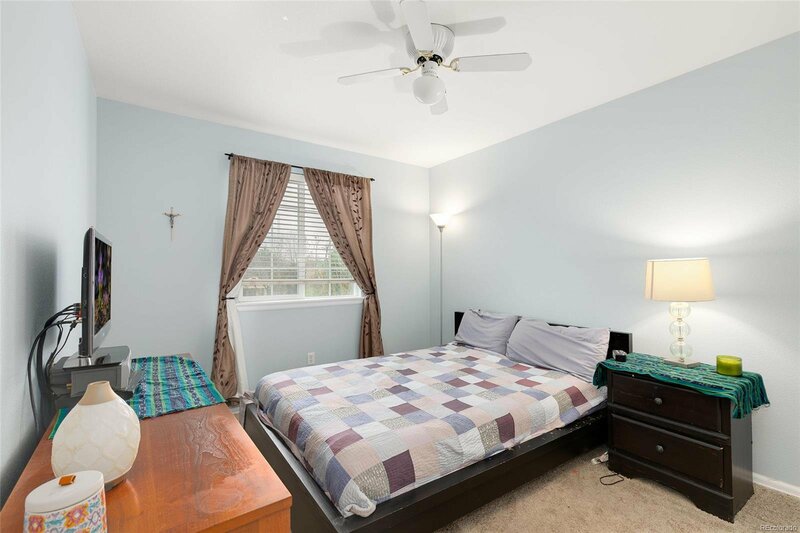 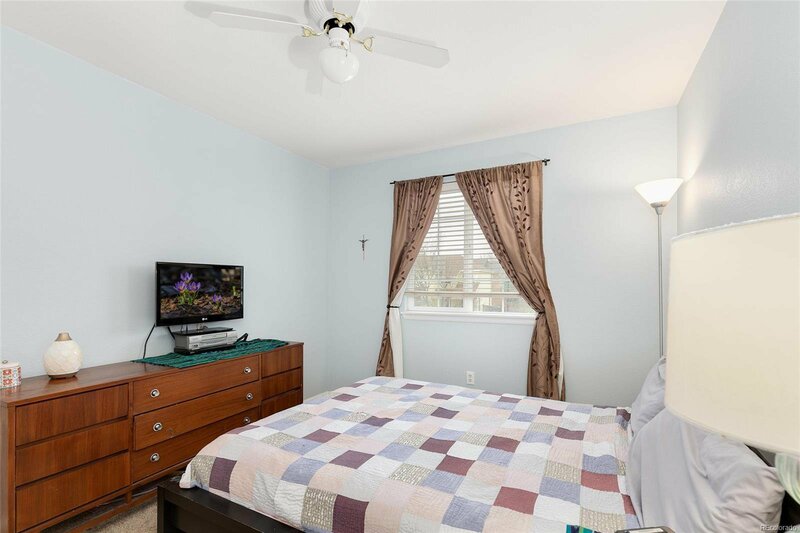 All bedrooms upstairs, including the master suite with ensuite bathroom. 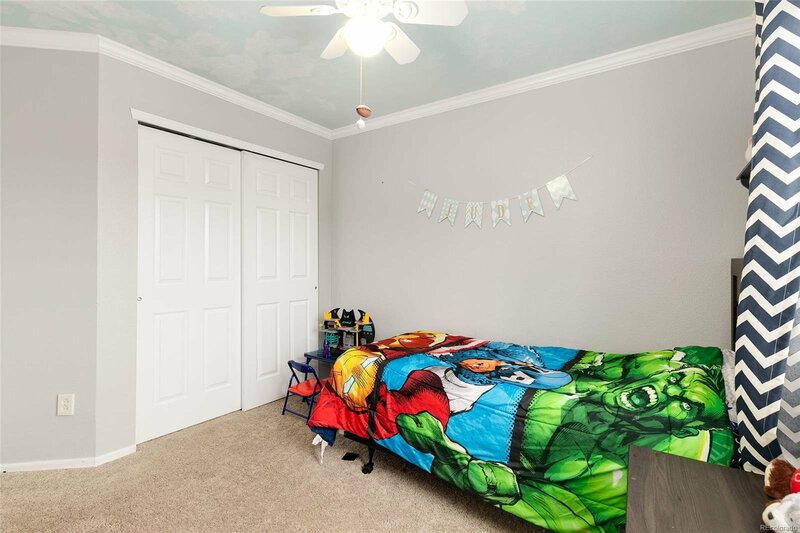 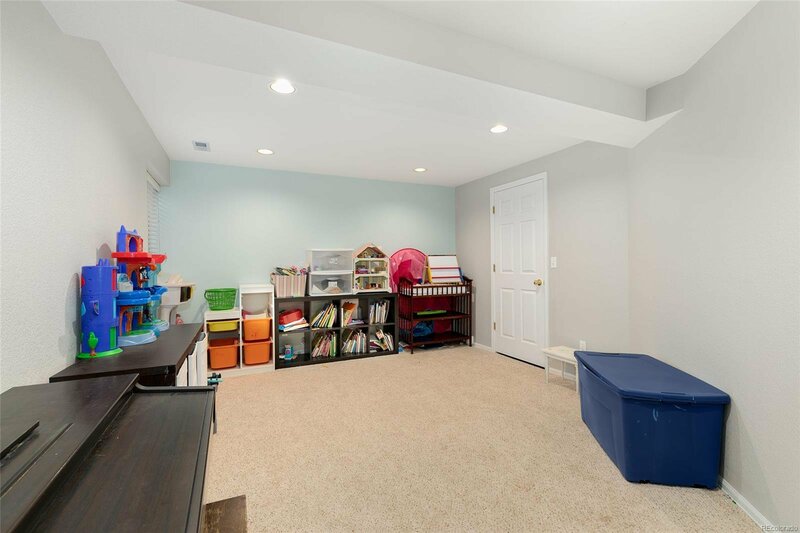 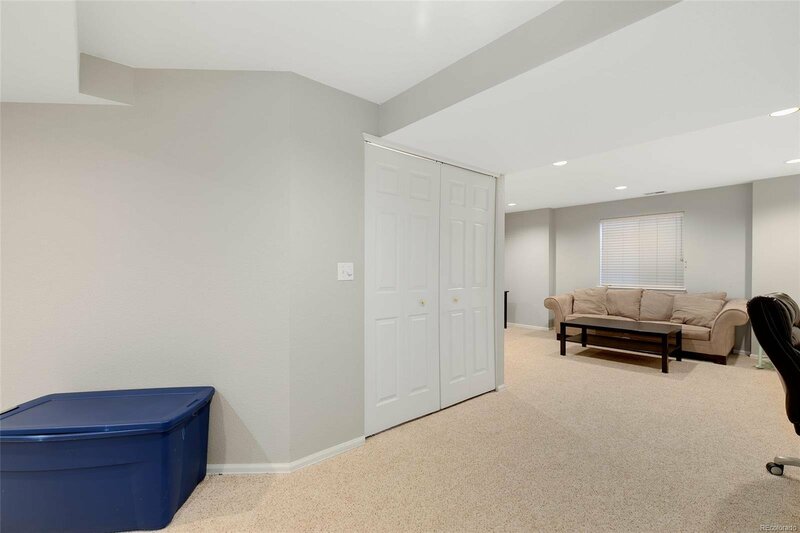 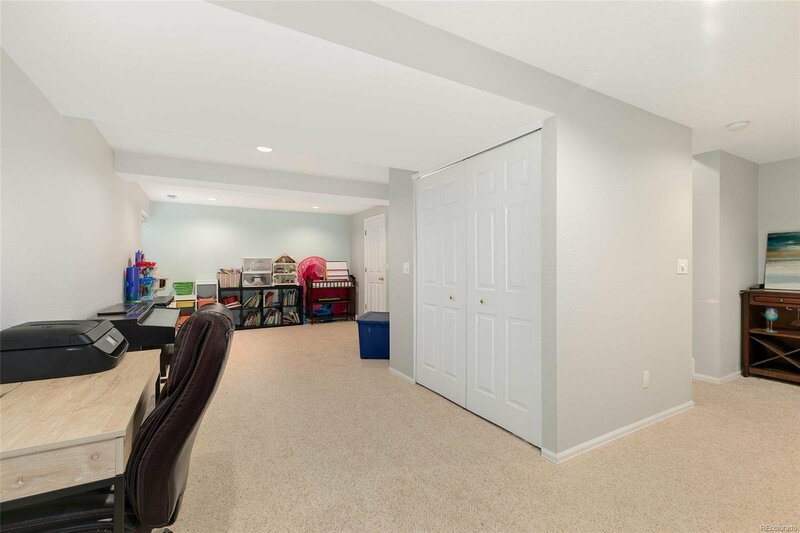 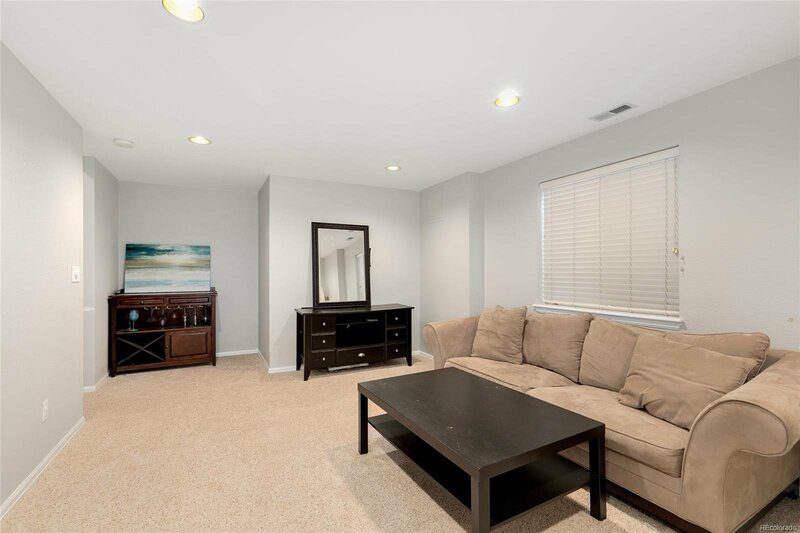 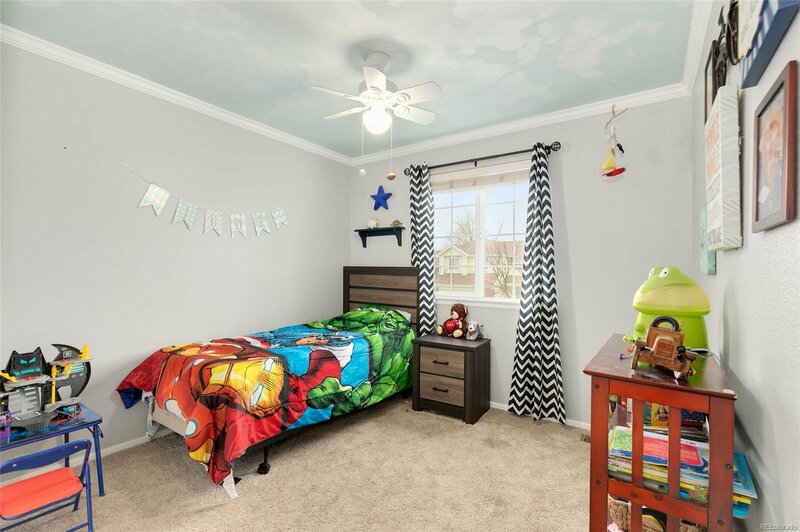 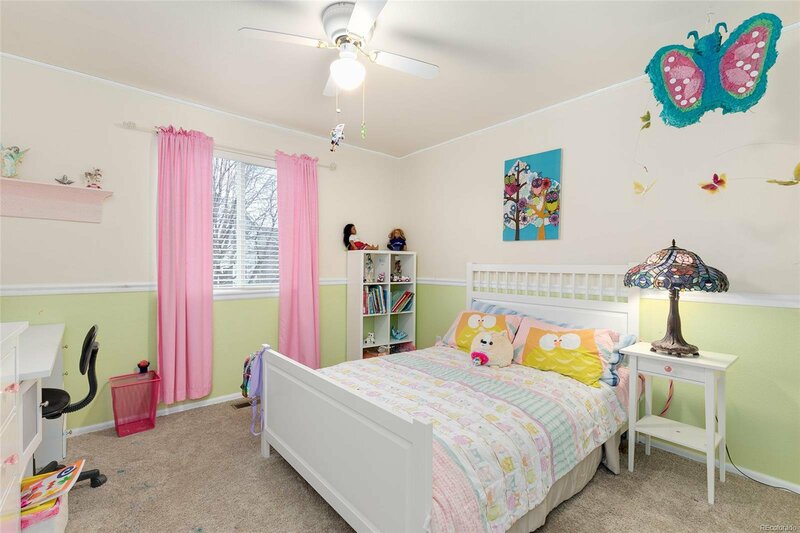 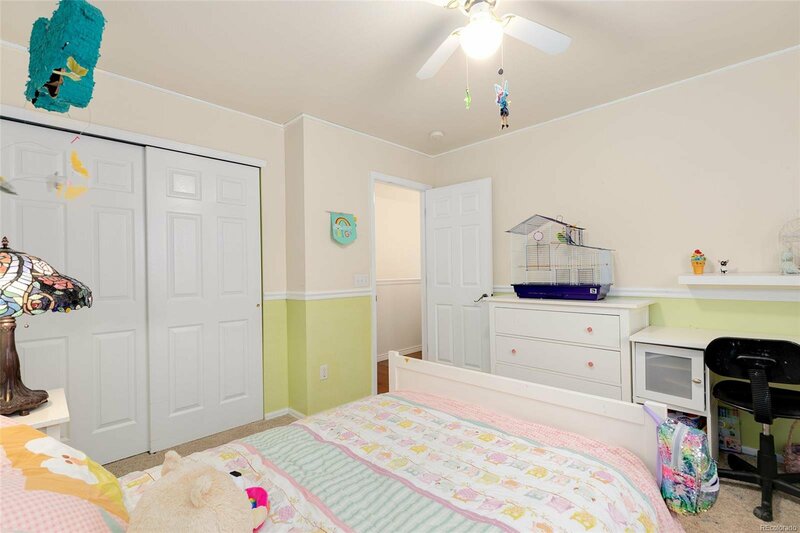 The large finished basement, with fresh carpet installed in 2016, provides ample space for a guestroom, playroom or office. 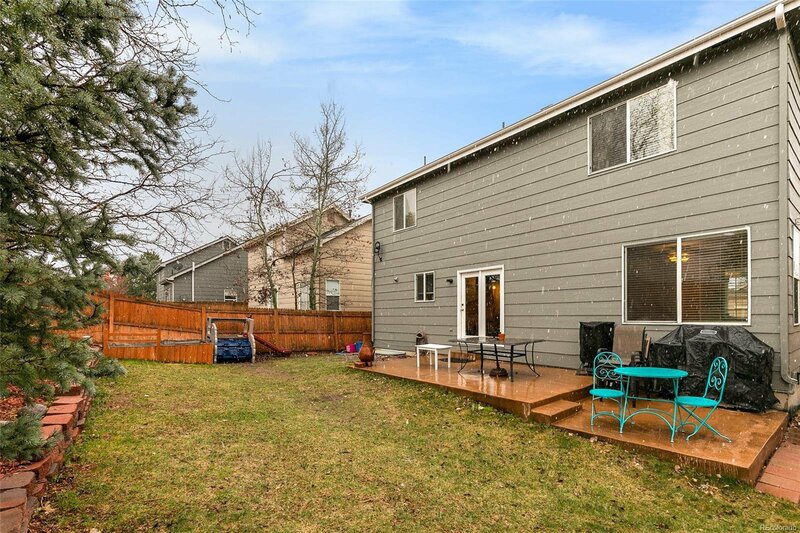 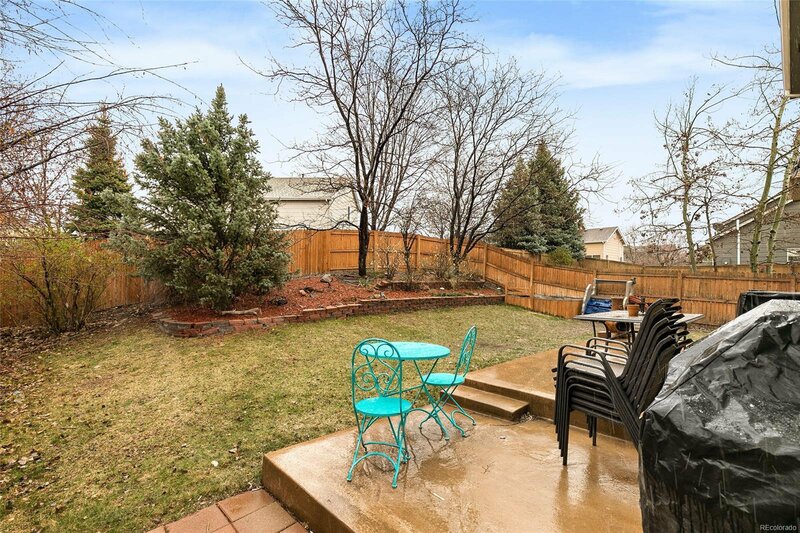 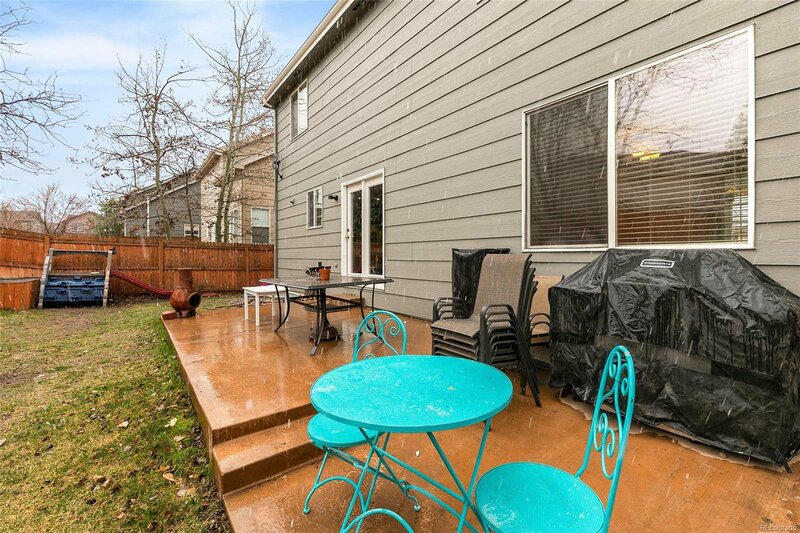 Enjoy the Colorado outdoors in this beautifully landscaped backyard with privacy fence, concrete patio and sprinkler system. 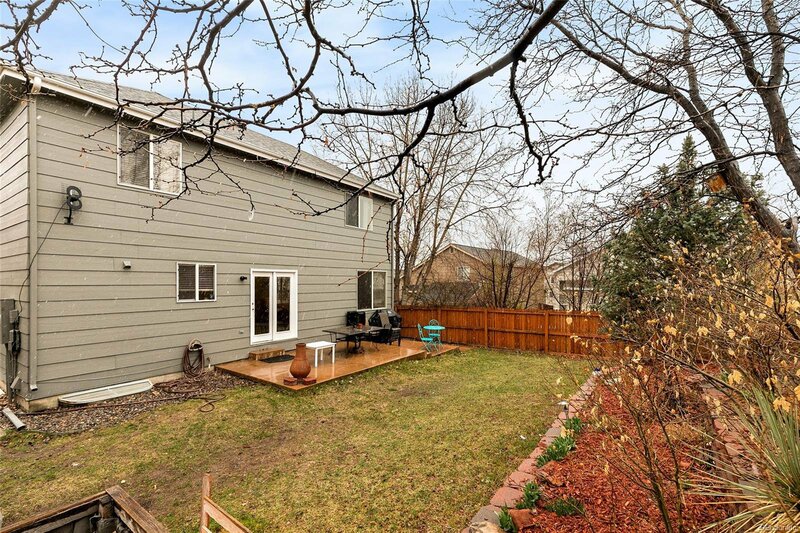 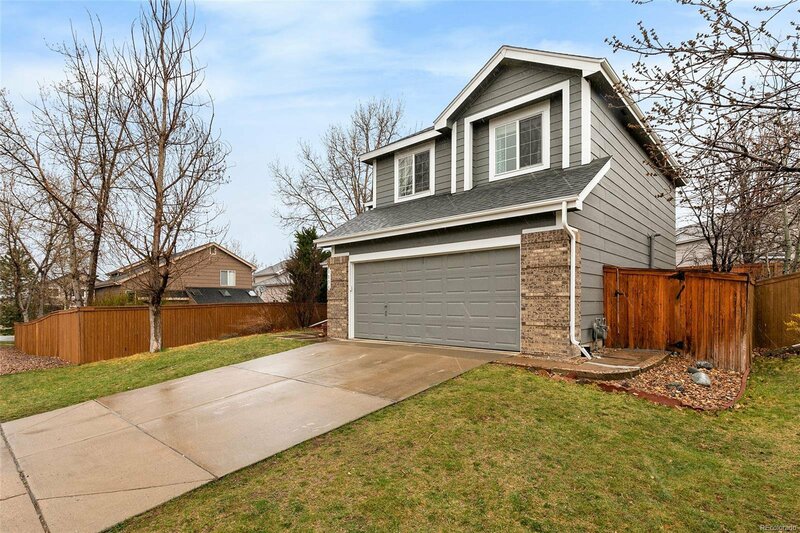 Close proximity to Highlands Ranch Village Shopping Center, Whole Foods and Park Meadows. 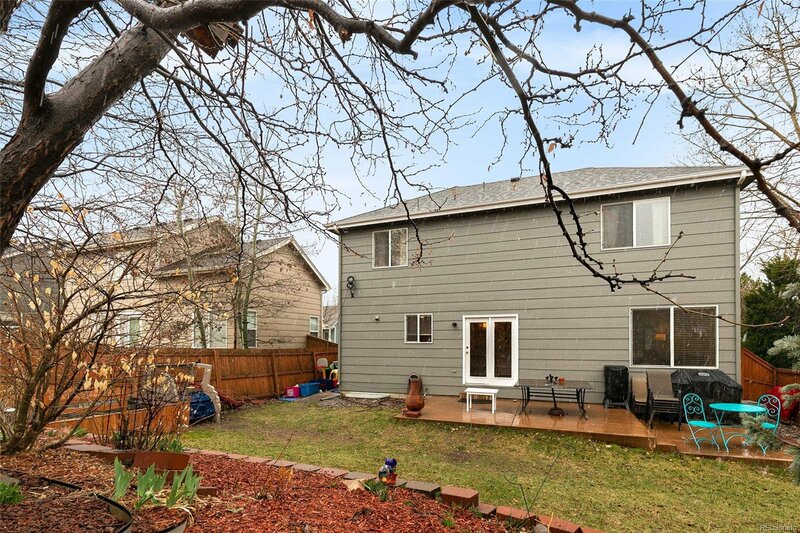 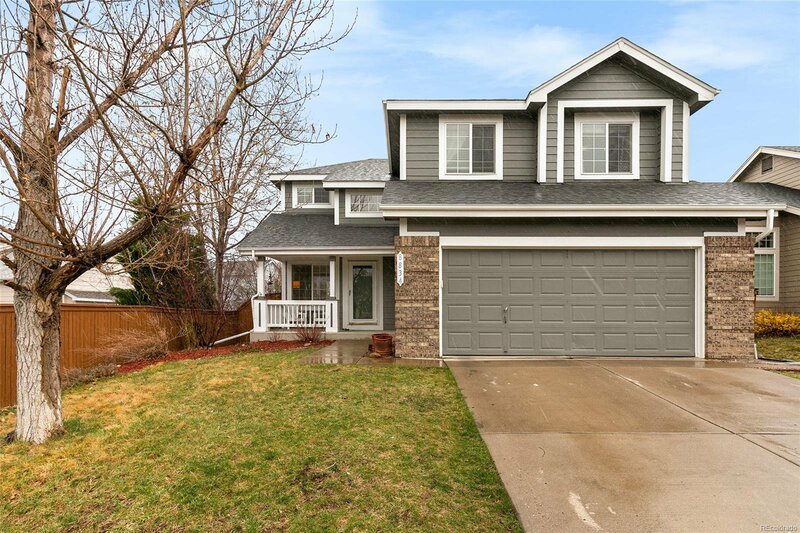 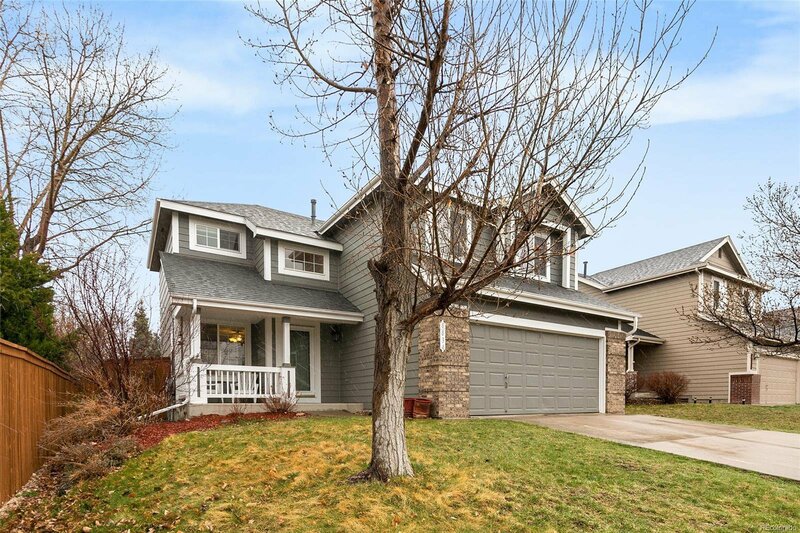 This home sits in one of the few areas that can join the Highlands Ranch Rec center membership.